Sheffield Ground Rents For Sale. 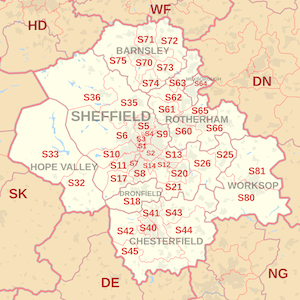 SheffieldGround Rents For Sale. Properties urgently required in the following postcodes.